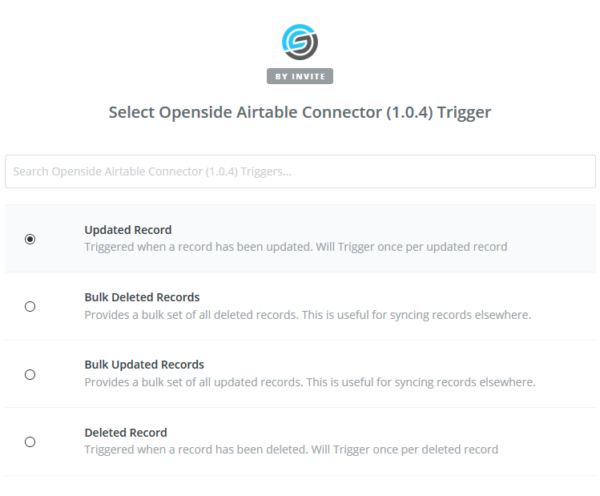 Airtable is a powerful tool; make it even better through powerful automations built specifically for Airtable. On2Air: Actions also allows your Airtable bases to integrate fully with the other critical tools you use in your work. 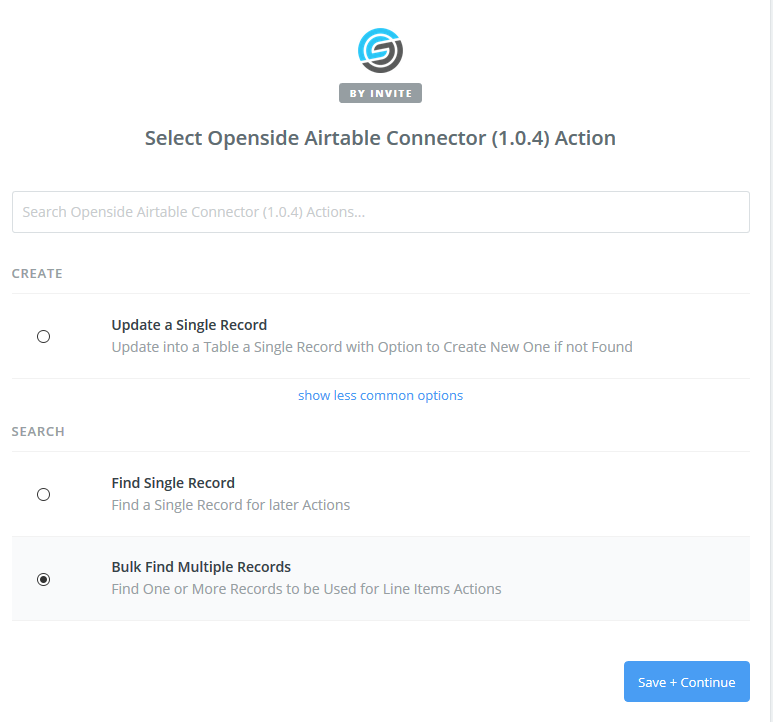 With On2Air: Actions, you can achieve more performance, depth and capability on every level or your Airtable implementation. Note: This product currently requires an active Zapier and Airtable account in order for it to run. As a valued customer, we are currently offering our latest product (On2Air: Forms) to On2Air: Actions customers FREE OF CHARGE. Once you purchase On2Air: Actions, the email will provide details on how to get On2Air: Forms for FREE (FOR LIFE – so long as you are a On2Air: Actions customer). 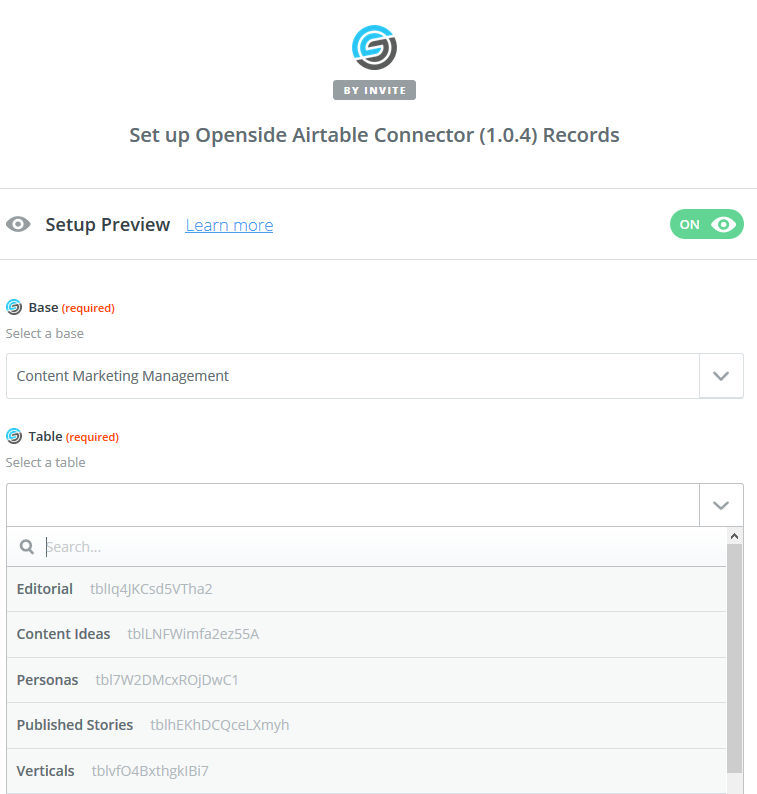 You already know that Airtable is a brilliant solution to implement any workflow your team needs. The problem is, you require more automation and integration than what comes out of the box. Your company has other software that play key roles in your day-to-day work, also. Getting the information from said database to or from other applications is very important. Therefore, integration is key. Not only that, but automation could open up your Airtable bases to a whole new level of efficiencies. With Openside being -at its core- a group of automation experts specializing in Airtable implementations, we created a solution that would offer much more functionality than other integration options on the market. 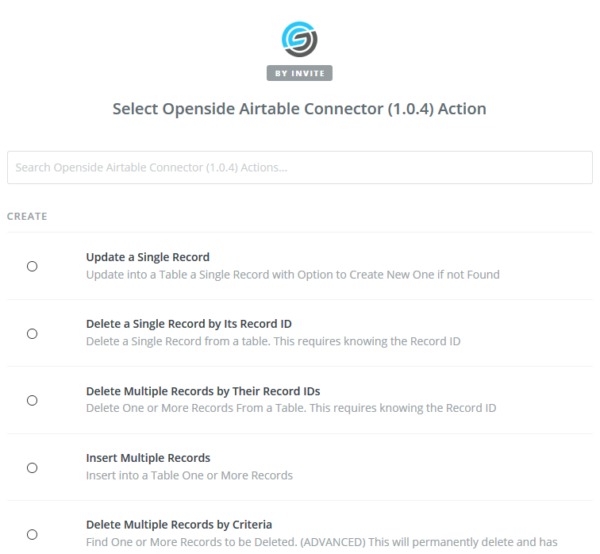 On2Air: Actions allows the database system to easily transfer the right information to the right platform consistently, making the teamwork dream even better. 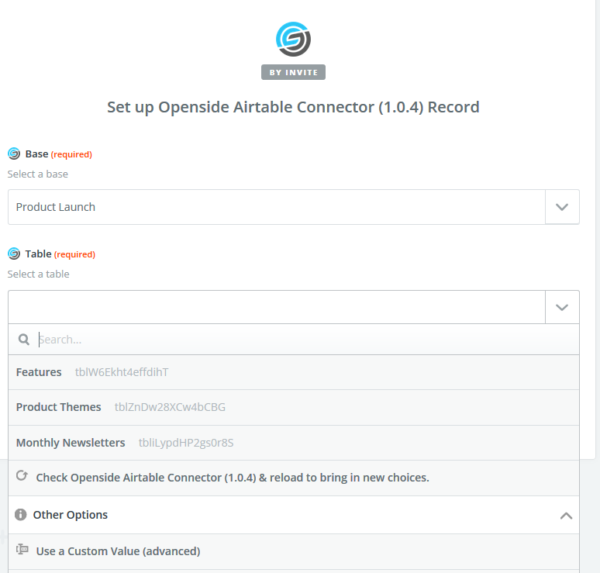 Now you’re able to connect your Airtable bases with your favorite applications exactly the way you want it to be done, without wasting time making your apps talk with each-other or investing in custom development. On2Air: Actions enables you to automate the tech that supports your business so that you and your team can focus on what you enjoy doing most. 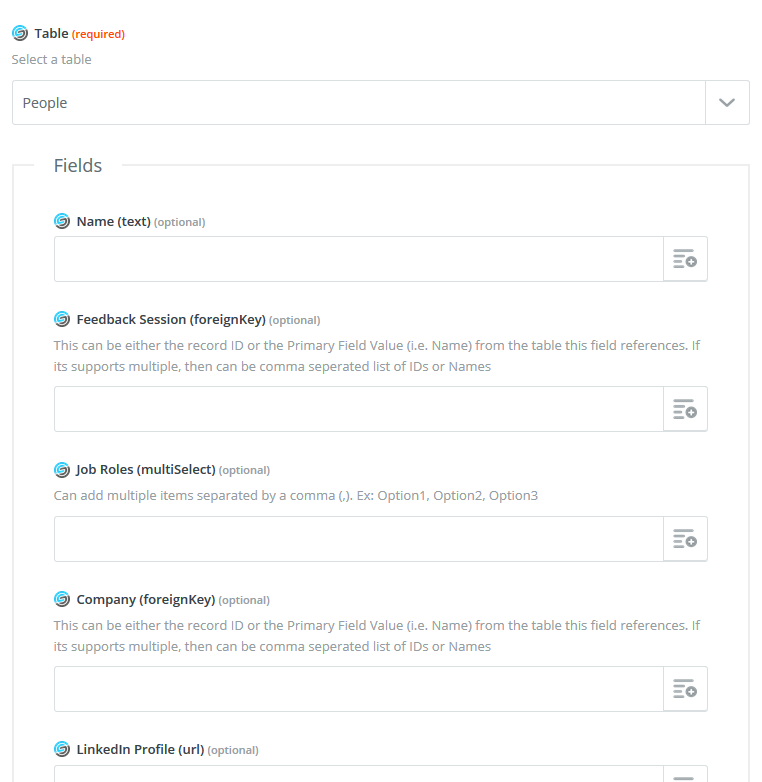 Note: This product currently requires an active Zapier account and active Airtable account in order for it to run. 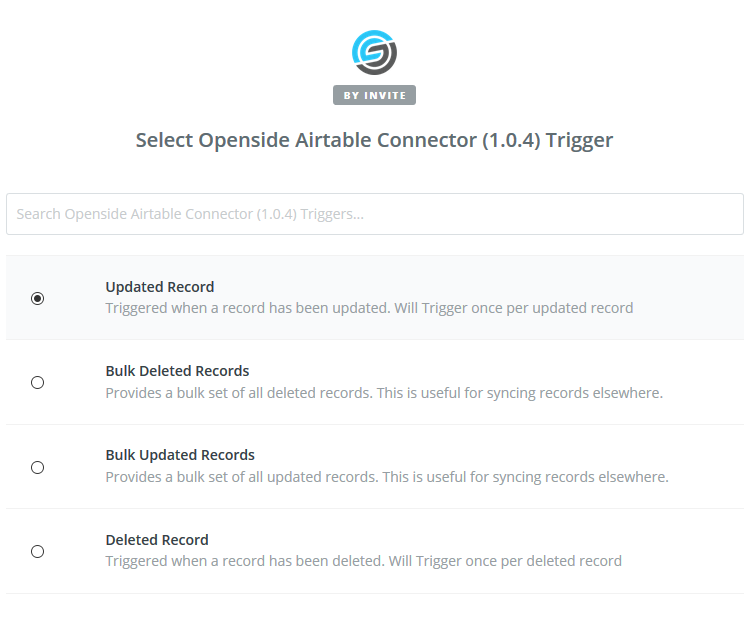 This connector is not the official connector for Airtable on Zapier. Openside is not directly associated with Airtable or Zapier unless otherwise stated. For a more in-depth description of each feature, head over to our documentation pages.